MetaQuorum are being very bold in May, with two singles released; fans of their funk laden electronica are in for a real treat as new track Jonathan Livingston is released on Sunday 15th May with Migration following on Saturday 28th May. 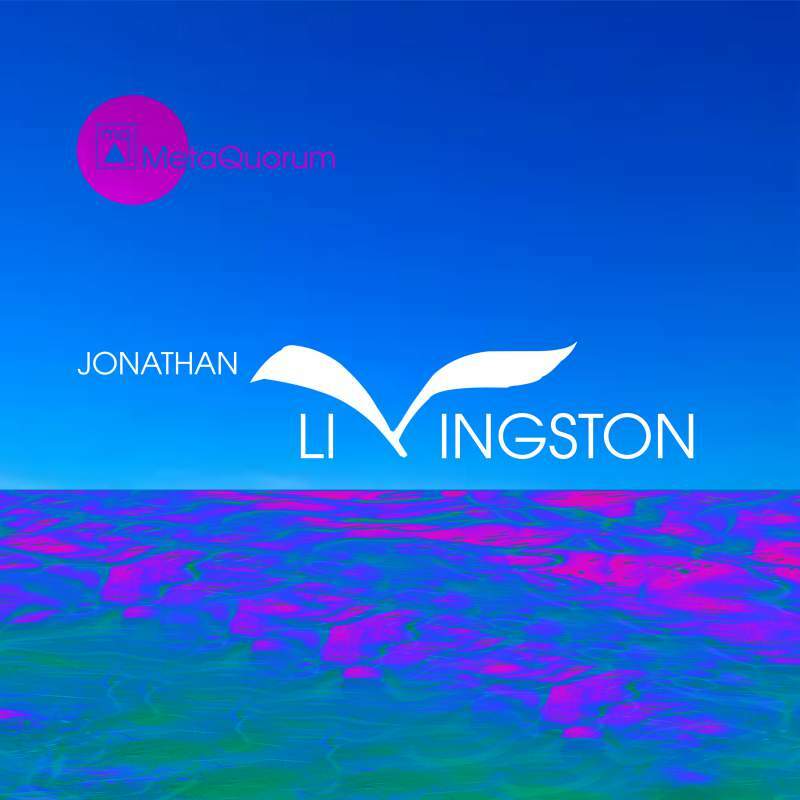 Jonathan Livingston is filled with punchy grooves, and is powerfully atmospheric. Mellow yet melodic, it makes full use of funk-filled slap bass lines and smooth electronic effects. All set against a soundscape of seagulls, it’s a dense, moody instrumental that harbours an emotive expressive representation of our longing for freedom. Migration is a similarly progressive track, an epic sound echoing the expanse of the solar system, it’s all filled with dance-trance rhythms. MetaQuorum release Jonathan Livingston on Sunday 15th May with Migration being released on Saturday 28th May.